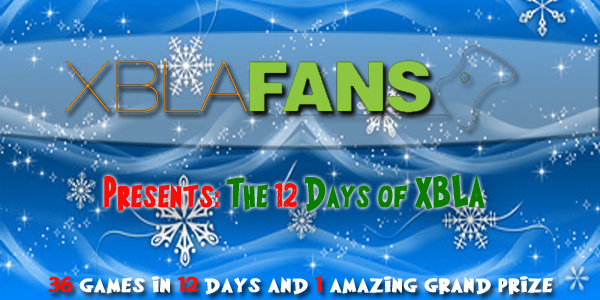 The 12 Days of XBLA was an amazing success and we hope to bring you all more contests like this in the years to come. Thanks to all of our awesome community members for participating with over 1700 entries in a twelve day span, that’s quite an impressive turnout. And a huge thanks to the fine people at Microsoft and all the developers/publishers that donated all the prizes. Without them, none of this would be possible. 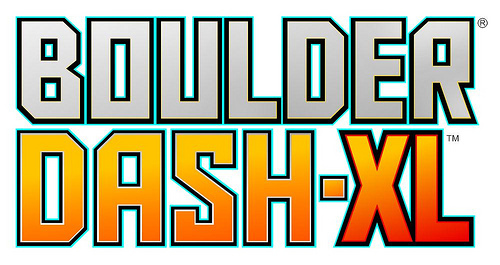 We will be contacting you today via Twitter with instructions on how to claim all your new games!